It seemed to many people that television hadn’t changed that much in the more than 85 years since it first become available to the public. There had only been a few variants of the technology since the early days, yet in these past 10 to 15 years we have seen a revolution in technology. This revolution has advanced not only the quality of picture that our sets can receive, but also in the way we watch television. Just as the digital revolution across the world made it possible to digitise music from its lengthy, problematic tape and record system, the digital revolution made it possible to shrink the bandwidth of a video broadcast to an eighth of its original size. This meant that up to eight digital television channels could be broadcast using the same amount of bandwidth a single analogue channel previously took up. As compression techniques improved, many multiples of channels could be offered alongside the existing analogue signals. Improved interactivity was brought in with interactive services with text, pictures, games and other services that replaced the now ancient looking Austext service. Digital television improved on picture quality by providing a sturdy signal that wasn’t prone to easy interference. A digital television image is crisp and clear and shows no signs of ghosting or degradation of signal due to poor cables or connections. Digital terrestrial television was a leap in technology that needed a step up in equipment, too. 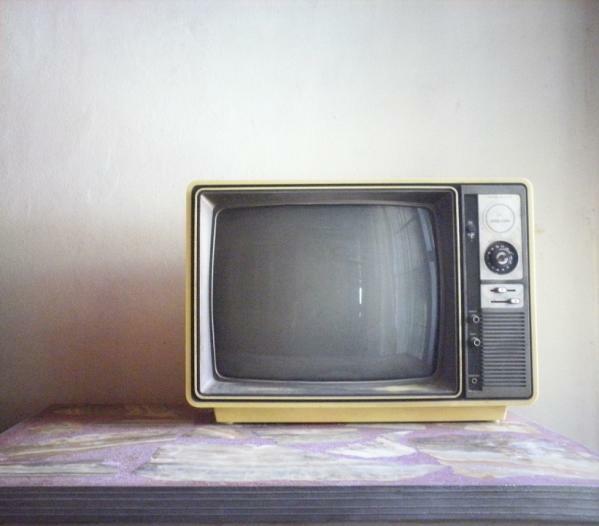 Digital set top boxes were first needed to allow existing analogue television to receive signals through an existing antenna. Many people needed a digital antenna installation to replace their ancient antenna system to receive the signals and is still the case today. The majority of television sets that you can purchase on the market today have a built in digital terrestrial television tuner, and needs only an digital antenna input to receive the signals. If you live in certain parts of the country, boosters are needed to help amplify the signal and get you watching the wealth of channels and services available. Digital terrestrial television now broadcasts high definition channels to enjoy the crisp clarity of the digital picture as well as the improved 5.1 surround sound on certain broadcasts. A professional digital antenna installation engineer will be able to advise your particular requirements when it comes to free-to-air channels, pay-tv as well as interactive services available in your area. Making the switch to digital television has never been easier with the help of the multitude of services on hand to help you switch. The world is moving to digital, and many analogue services such as analogue television are being switched off permanently, so don’t be left behind and make the switch to improve your viewing pleasure for the whole family.